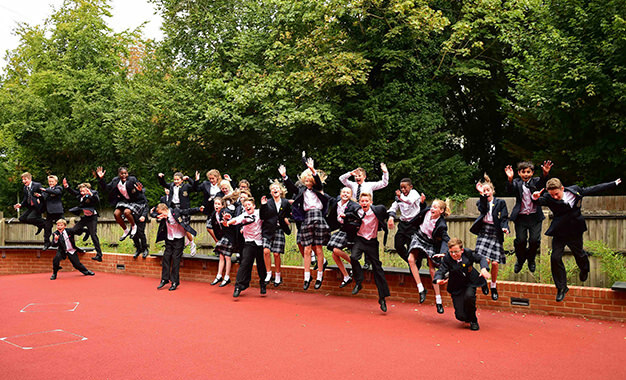 At Epsom we want our pupils to live happy and fulfilled lives. We want our pupils to find a passion for things that matter to them, an interest in, and respect for, others and their worlds, the chance of challenge and achievement, and an attachment to the life of the mind. 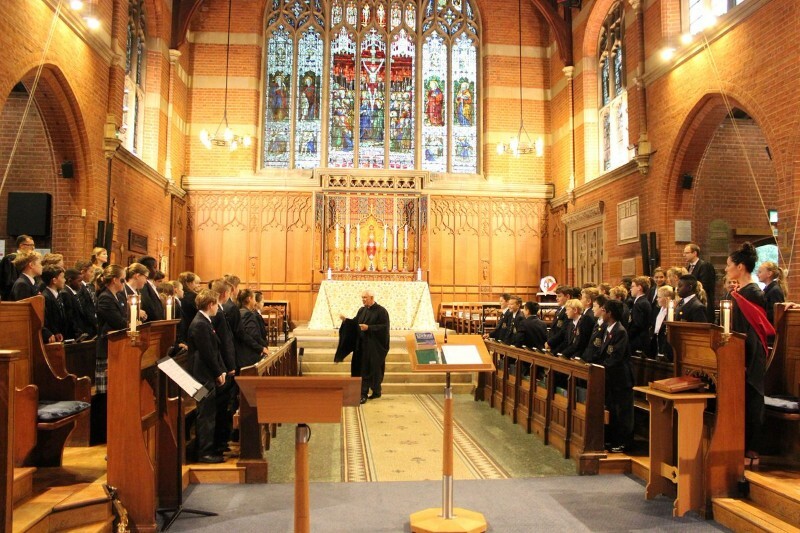 Set on a beautiful 84 acre estate, only fifteen miles from central London, the still red bricks of St Luke’s Chapel, and the other original Victorian buildings, stand as a monument to the breadth of an Epsom education for 810 boys and girls aged 11 to 18. Epsom recognises that pupils find success and achievement in a host of different ways and personal successes are to be gained at many levels of experience. The school is alive to the fact that activity beyond the classroom enhances our pupils and their relations with staff, that passion and commitment can transform pupils and prepare them for the richest possible lives as adults. The total curriculum of the College offers not just the life of the classroom, but also a world of sport and music, drama and societies, expeditions and camps, and trips and laughter.